These are question others in the Halifax area may be asking. 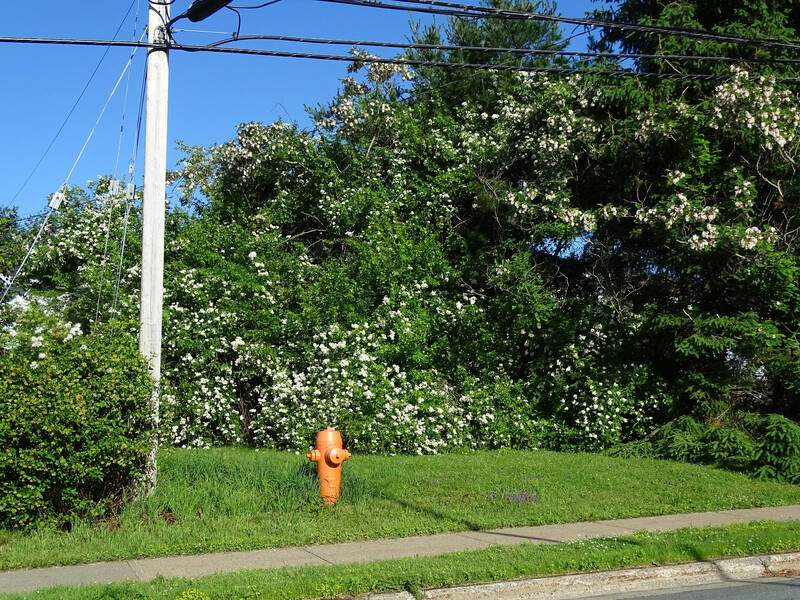 I can’t offer definitive answers – any discussion of invasive species, even amongst ecologists*, – can be surprisingly intense – but I can offer a perspective as I have been following the advance of multiflora rose (Rosa multiflora) into the Halifax area for a while. I have also made some efforts to control it in a few areas. 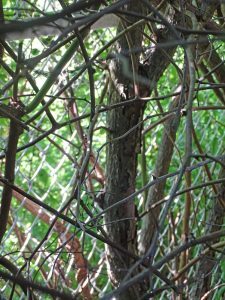 *E.g., there can be debate about what constitutes an invasive species, whether an invasive species is “good” or”bad” for the ecology, whether a particular species can be controlled or is worthwhile to control. 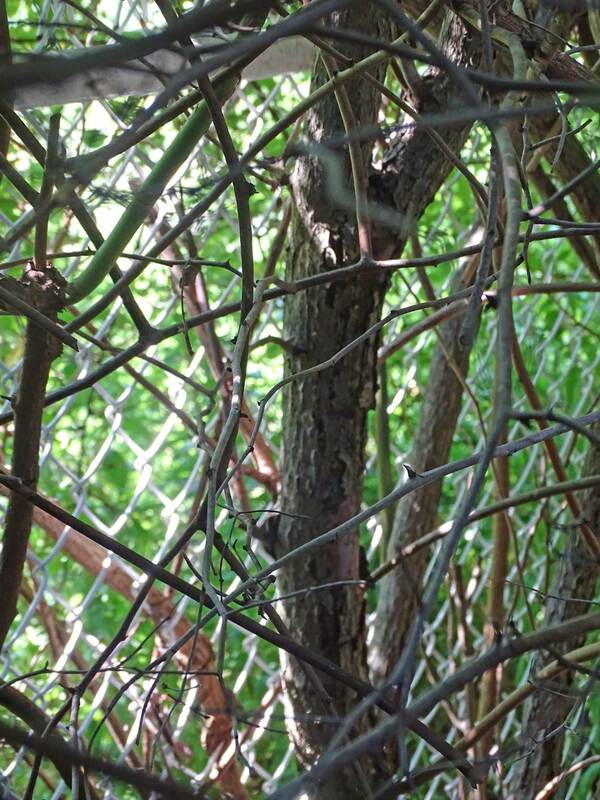 As is usually the case with invasive plants, if there is no R. multiflora now or only a few small plants, it can be relatively easy to keep out. If it’s well established, it’s much more difficult. Currently, there are very few plants in the area of Sandy Lake and Environs, or along nearby roads off of Hammonds Plains Road, and on Hammonds Plains Road from Bedford up to Gatehouse Run. However, there’s lots in Lower Sackville and I would wager it will be much more abundant closer to Sandy Lake in a couple of years. 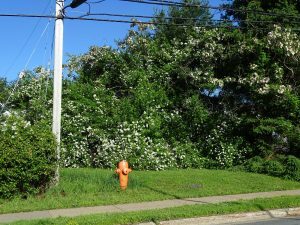 So now is the best time to control it/keep it out in those areas – or in any area in HRM where it is not currently abundant or large.